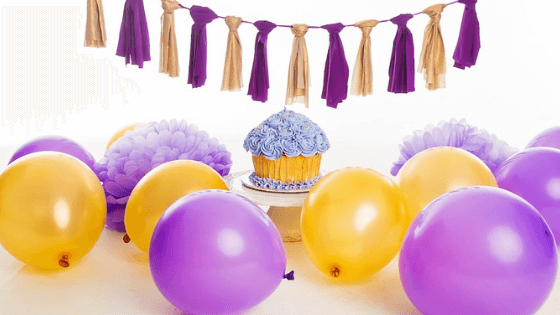 Yippeee!… the Fontt blog is one year old this month! How time flies!! So what topic do you want us to blog about next? Let us know in the comments. Previous Previous post: Shhhh… Listen! Do You Hear the Sound of Play? Next Next post: The Question: How Can We Help You?